They say the heart of San Antonio is The Alamo but the soul is truly the World Heritage Missions. Join our festive run literally thru the historic Missions. 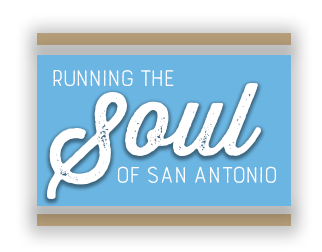 Celebrate San Antonio’s 300th while giving back to the legacy of the Missions (100% of ALL proceeds to the Missions Permanent Fund). A fast & flat course awaits you thru all four Missions. You will be treated to the beauty & charm of our vibrant community. 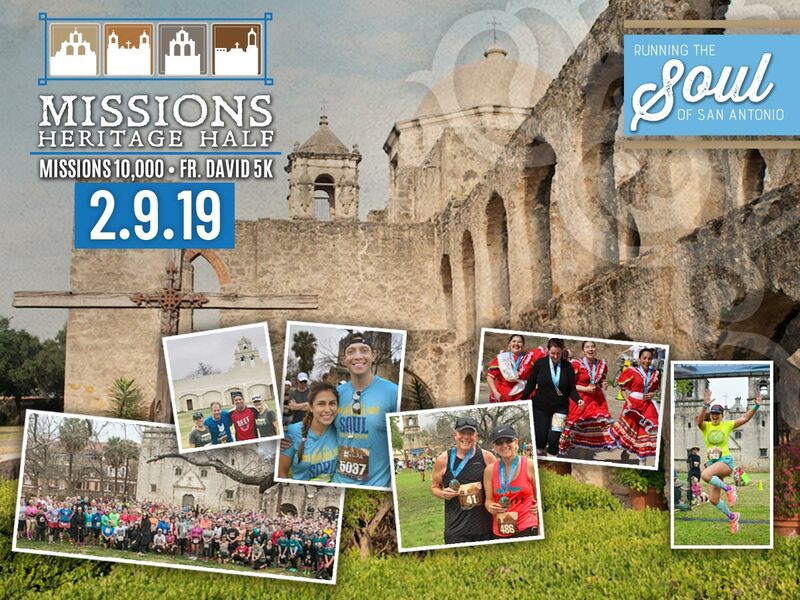 Your race journey starts & finishes at the queen of the Missions, San Jose, and includes pulsating under a shower of rose petals at the world famous Rose Window. Exciting Post Race Celebration with delicious local fare!